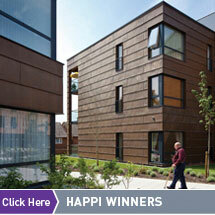 The 2010 winning schemes for the Housing Design Awards can now be viewed here. 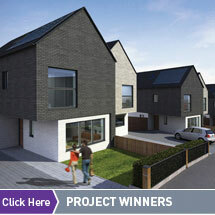 Click on the images below to see the winning schemes in more detail. 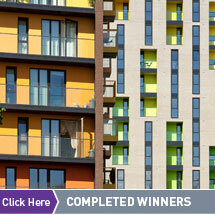 Thank you to everyone who entered this year. 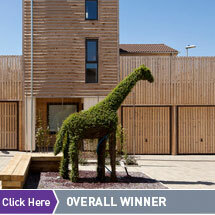 Entry information for the 2011 Housing Design Awards will be available towards the end of this year.